Hey, I am over 18 years old on this day [current-date:long] and I know what I am doing. Sign me up! 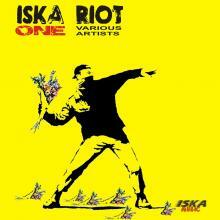 Put your music on our Iska Riot compilations for world wide promotion.